After her near-miraculous rescue in the middle of the Atlantic, Elder took to Vaudeville at an extravagant salary. A movie dramatization of "The American Girl's" flight fell through, but Elder landed starring roles in two Hollywood features and soon amassed a fortune of $250,000. Unfortunately, her fame faded quickly and other female aviators with more experience quickly eclipsed her. By the late 1930s, she was largely forgotten until salacious details from one of her divorce proceedings would again appear in the papers. 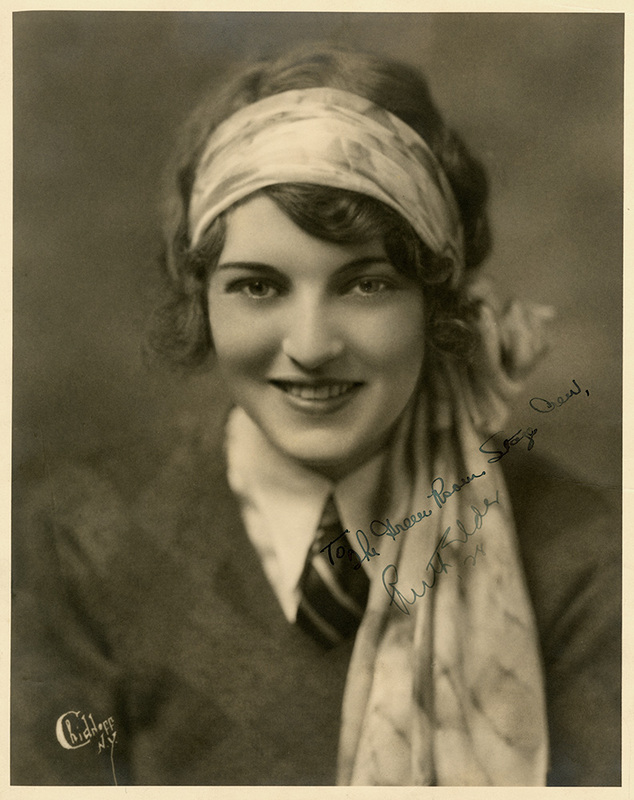 Newspapers nicknamed Ruth Elder the "Flying Flapper" and the "Miss America of Aviation."